Splash & Dash (3rd Edition) Hot outside! 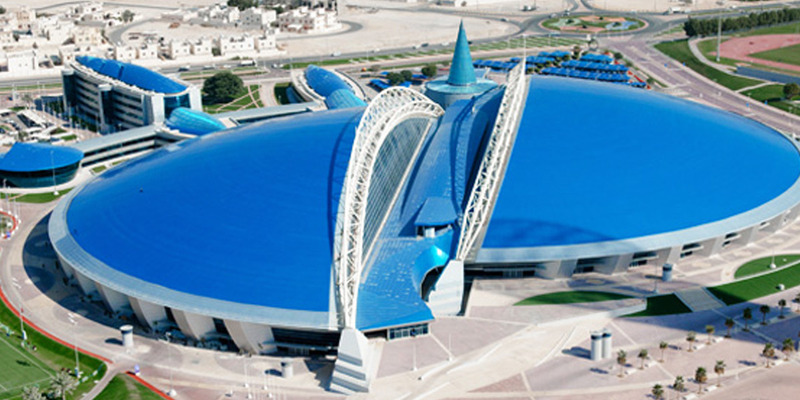 Aspire Dome is opening its doors for you in the summer to enjoy a healthy lifestyle. Swimming and running sessions will be available for all community members throughout August in the Aspire Dome Swimming Pool and Indoor Athletics Track. Registration onsite at the Aspire Dome main entrance.